Qendrim Dobruna, 27, has pleaded guilty to bank fraud in a case stemming back to 2011, and could face up to 30 years in prison. 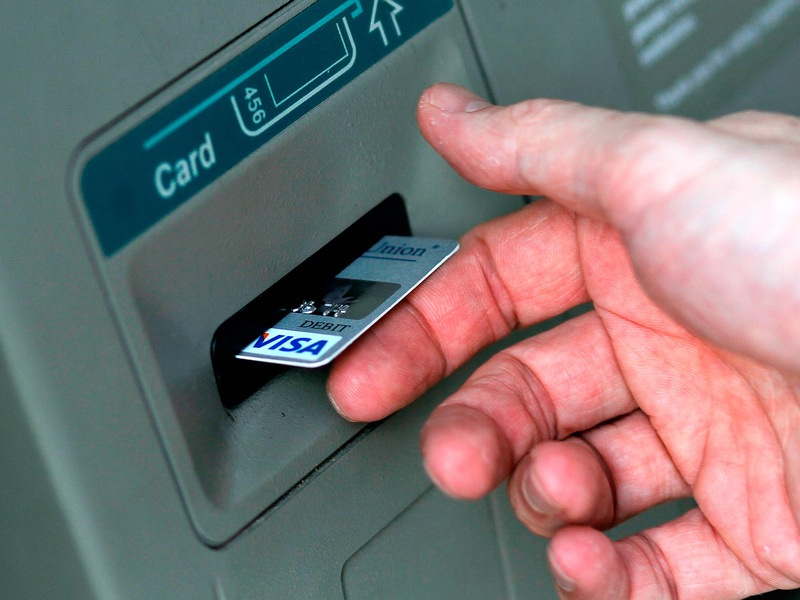 Operating under the names "cL0sEd" and "cL0z," he played a part in an operation that lasted 48 hours and led to $14 million stolen - with criminals withdrawing the funds via ATMs in 20 different countries. Dobruna initially decided to plead not guilty, but thought better of it before changing his plea to guilty - and will serve at least nine years. Dobruna and his accomplices chose to defraud "JPMorgan Chase, and to obtain moneys, funds, credits and other property owned by, and under the custody and control of said financial institution, by means of materially false and fraudulent pretenses, representations and promises," according to the federal government's indictment. It took a growing number of cybercrime-related cases before the federal government jumped into action - but criminals conducting fraud and theft on a large scale are increasingly being targeted by police and federal agencies.